Like NEW inside and out. Loaded with Navigation, Back up camera with sensors, Blind spot detection, Power tailgate, keyless go, COLD weather package with front and rear heated seats and heated steering wheel, heated windshield and washer nozzles, interior air quality system. Fresh service. NO DISAPPOINTMENTS. With the smooth and powerful 2.0 Turbo and quick shifting 8 speed automatic, You get a combination of Performance, Luxury and Economy that is hard to beat at any price. Beautiful color Osmium Gray metallic . Call me Larry Traub for any additional information. 31MPG Hwy using regular gas. NO ACCIDENT NO PAINTWORK CAR. One owner . 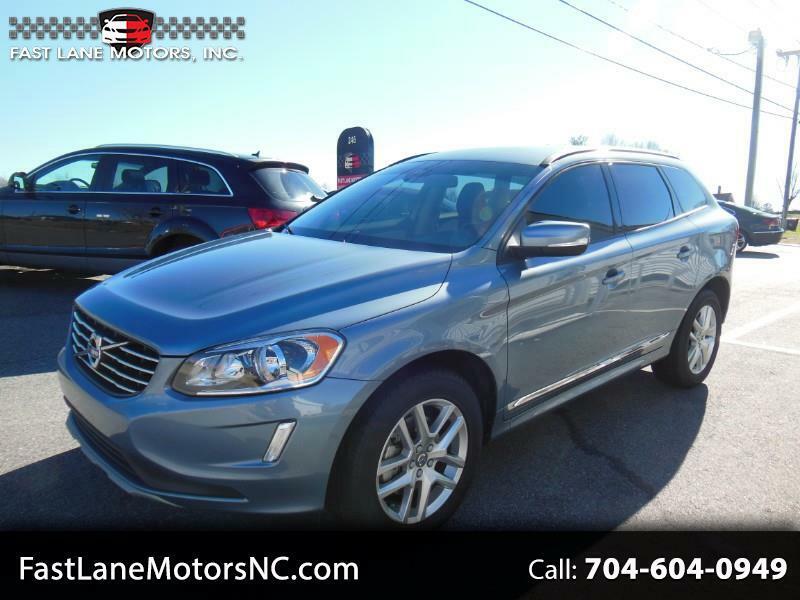 Message: Thought you might be interested in this 2017 Volvo XC60.